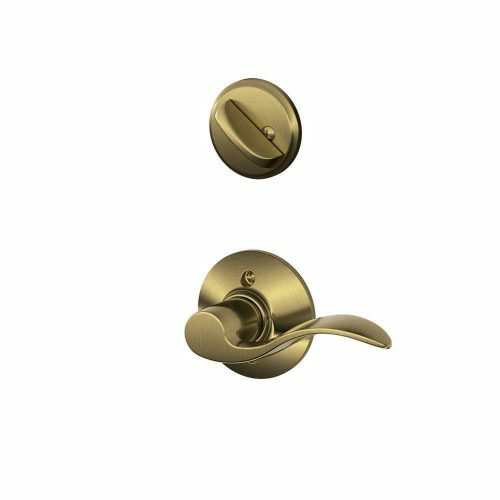 Handleset with double cylinder deadbolt in Venetian Bronze finish. This is the exterior pack only and needs interior pack to complete. MONTARA has superior security features Smart Re-Key technology with BumpGuard™ Technology to Protect Against Lock Bumping. Has elegant style and finish and is Lifetime Mechanical• Lifetime Finish warranty. 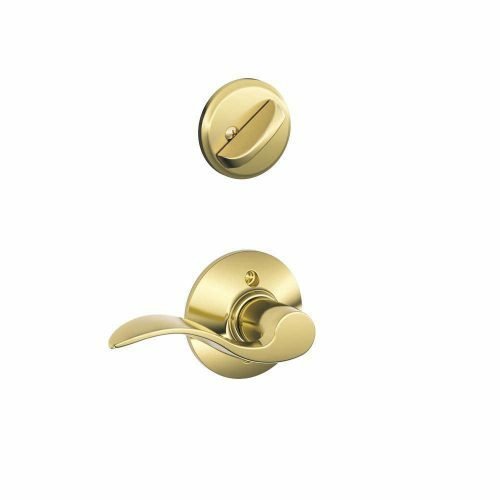 Deadbolt: Cross Bore 2-1/8″ or 1-1/2″. Edge Bore 1″. Latch Face 1″ x 2-1/4″. Handle: Cross Bore 2-1/8″. Edge Bore 1″. Latch Face 1″ x 2-1/4″. 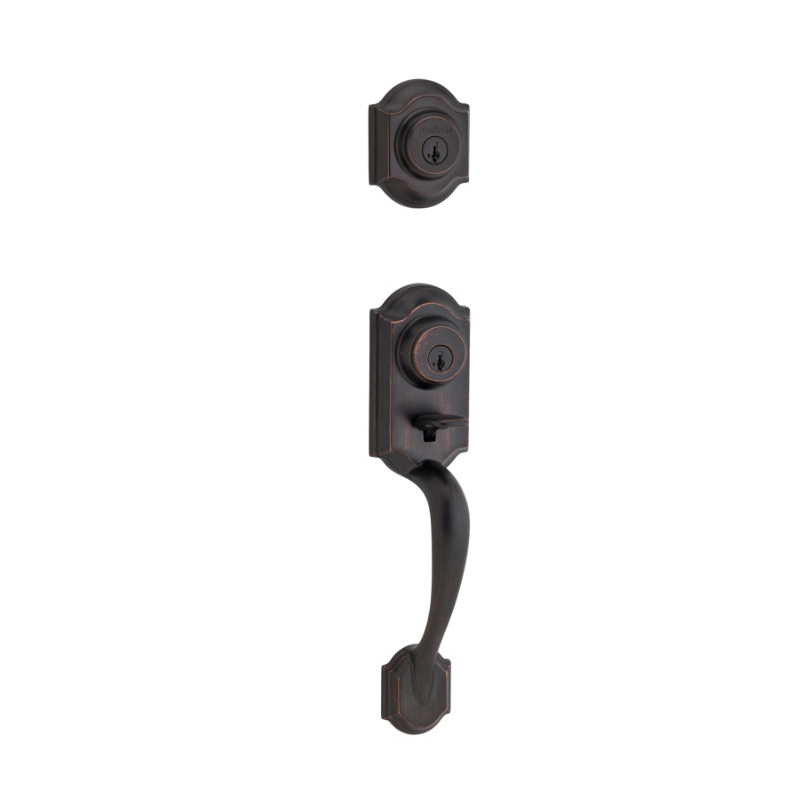 Deadbolt: Adjustable to 2-3/8″ or 2-3/4″. Handle: Adjustable to 2-3/8″ or 2-3/4″. Door: 1-3/4″ doors standard. 2-1/4″ doors optional. Thickness: 1 3/4” standard. Not designed for use on 1-3/8″ doors. Deadbolt: 1-1/4″ x 3-5/8″. Specify round corner or square corner. Others options available. Handle: 2-1/4″ full lip. Specify round corner or square corner. Other options available. 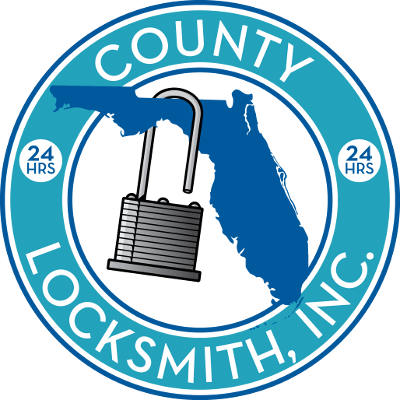 Cylinder: SmartKey or Pin & Tumbler. Faceplate: 1″ x 2-1/4″. Specify round corner, square corner or drive-in. Door Handing: Reversible for right or left-hand doors. ANSI/BHMA: Deadbolt is Grade 1 Certified. 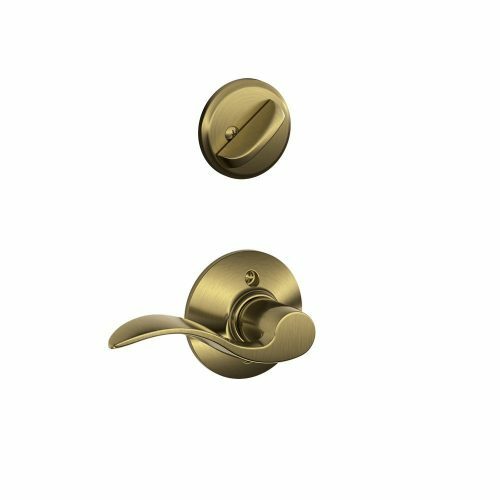 Montara Deadbolt is Grade 2 Certified. UL: Optional 1/3 hour UL fire rating for all functions except 802 and 502.